Case Dimensions: 12.1875 in. x 9.3125 in. x 5.3125 in. 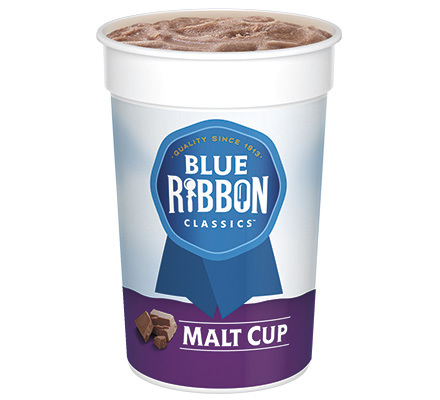 Ingredients: Skim Milk, Milk, Buttermilk, Sugar, Corn Syrup, Whey, Cream, Contains 2% or less of Cocoa Processed With Alkali, Guar Gum, Cellulose Gum, Carrageenan, Carob Bean Gum, Mono And Diglycerides, Artificial Flavor.